The Woodlands Upholstery strives to do the best work possible. 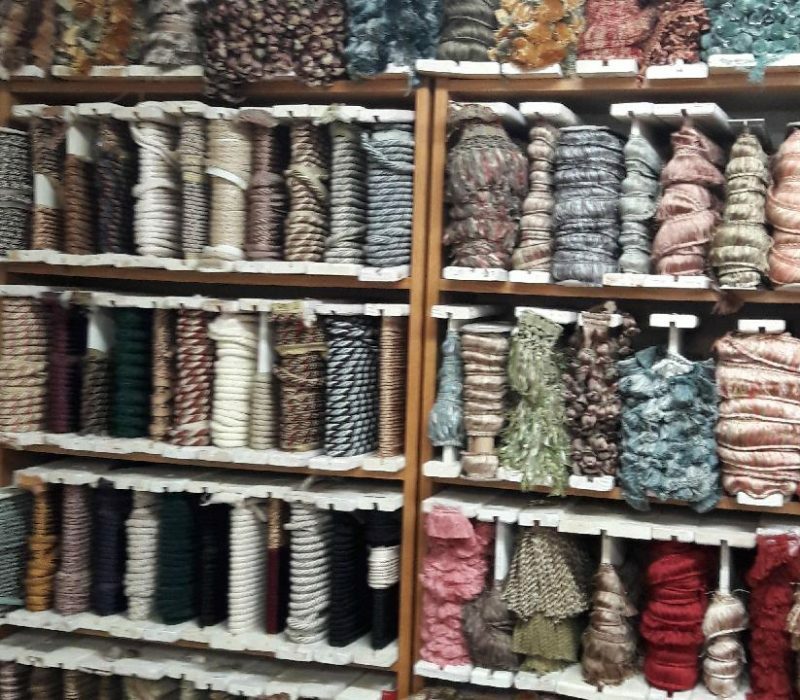 We will work with you to find the right fabric, our material or yours, we try to make it as easy as possible. The Woodlands Upholstery works with big companies and individuals to recover your furniture. 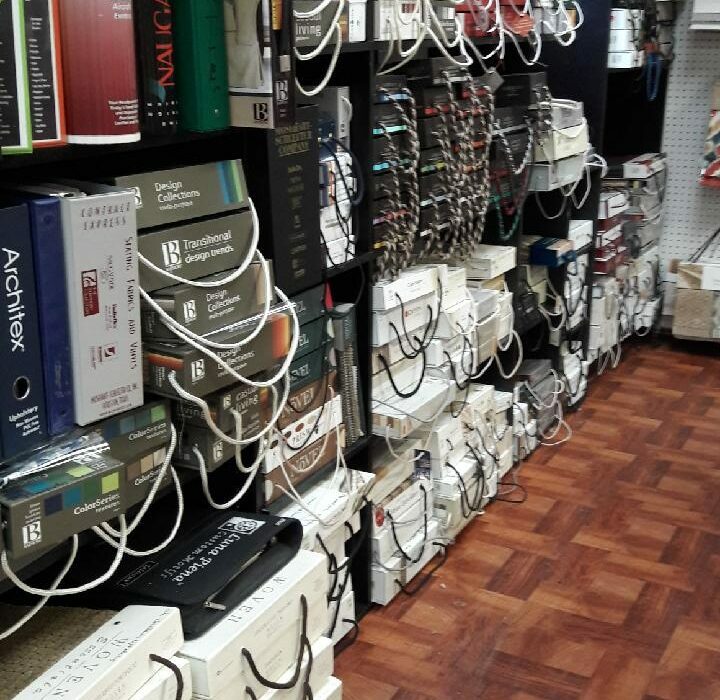 When you come in, you will be met with smiling faces ready to help you in any way we can. We are a small family business so we pride ourselves on making our customers happy and wanting to come back again. 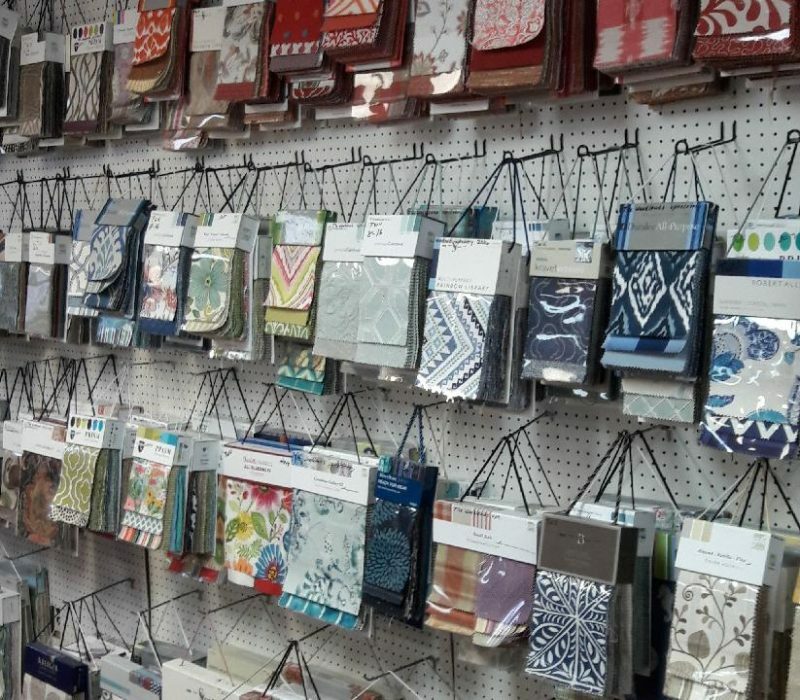 We have a room with beautiful fabrics for you to choose from, or if you can’t find anything you like in there, we have a variety of books you can look through and choose from. We do provide in home consultations, call us for an appointment. We also provide estimates at our store just bring in your furniture and let us take a look at it. Call 281-292-3129 or you can email us at woodlandsupholstery@yahoo.com.